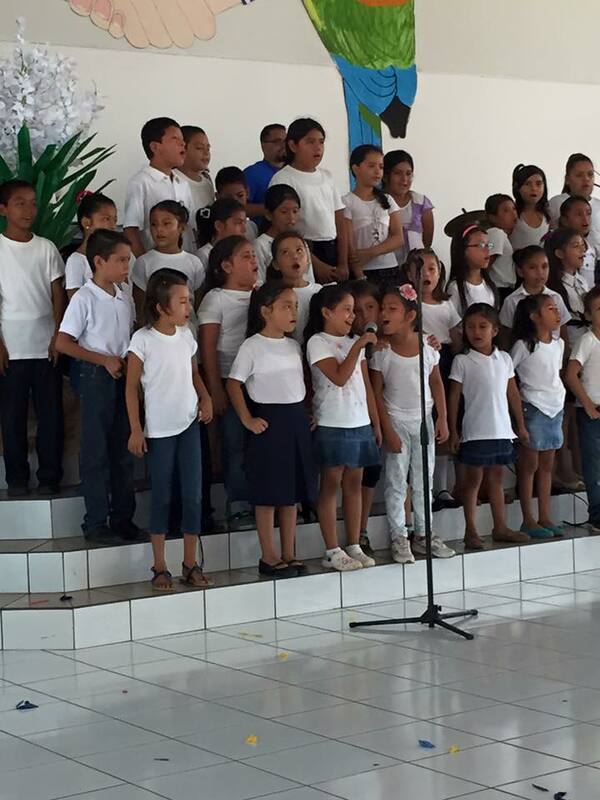 Last week I was scrolling through Facebook and saw that a friend of mine had posted a picture of some children who were singing at a Compassion project in El Salvador. 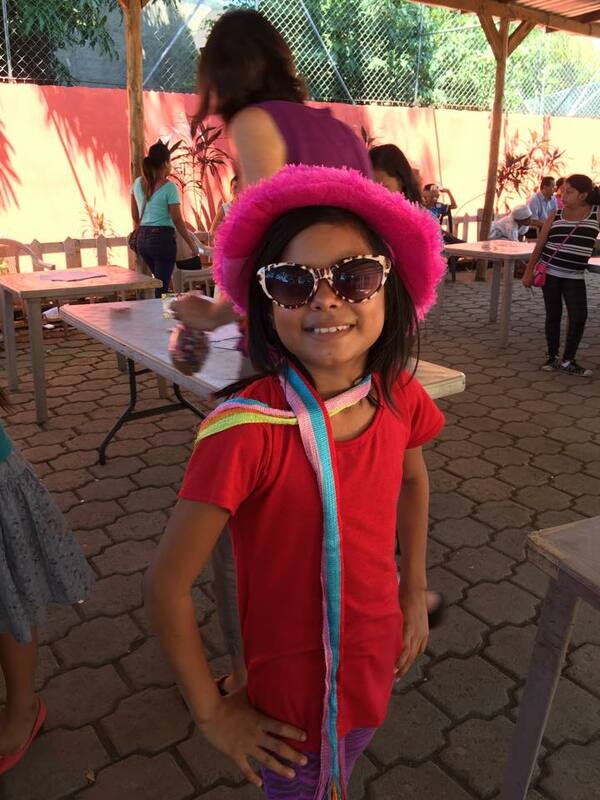 I knew my friend was going to be visiting my sponsor child Ericka’s project during his visit, so I had hopes that maybe I would catch a glimpse of her if he happened to post pictures. Imagine my excitement when I saw this picture and thought I saw my Ericka in it! I was pretty sure it was her but the picture wasn’t very close up. I got out the picture that I have of Ericka and my husband and I started comparing the pictures side by side. We pretty much decided that it was her. Finally I asked if that picture was taken at her project and soon it was confirmed… it was her project and yes! it was Ericka in the picture! We get to write letters back and forth with our sponsor children all the time but there is just something extra special about seeing your child in pictures of people that you know personally. The morning after seeing Ericka’s picture on Facebook my husband and I left for our vacation in the Dominican Republic. The resort we were staying at did not have free Wi-Fi and the cost for it was pretty expensive so we decided to go without the Wi-Fi for a while. We finally paid for the Wi-Fi a few days later because we needed a way to contact our family at home. Imagine my surprise when I turned on my phone and had a Facebook message from my friend and in it were more pictures of Ericka! The message said that they were able to hang out with Ericka that day. And that she was so sweet and that she wanted to be sure I got the pictures that my friend had taken of her that day. This made my day! She is so beautiful and it looks as if she was having a whole lot of fun playing Dress up. My husband and I were also able to send her a small gift. 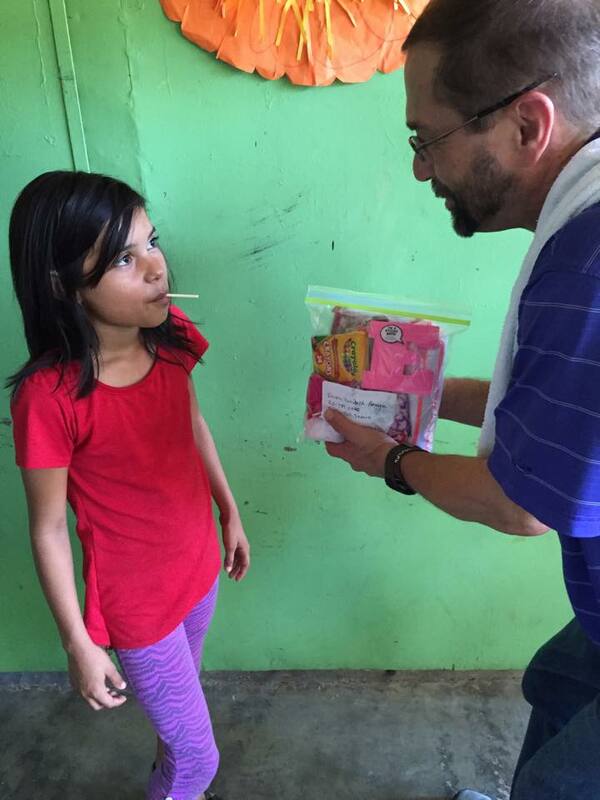 This is a picture of her receiving the gift. This is Ericka and her friend Isala. September 12 of this year I will be going to El Salvador on a Women of Vision Trip and Retreat with Compassion. While there I will get to meet Ericka in person. I was already excited to meet her but now these pictures make me even more excited to meet her! 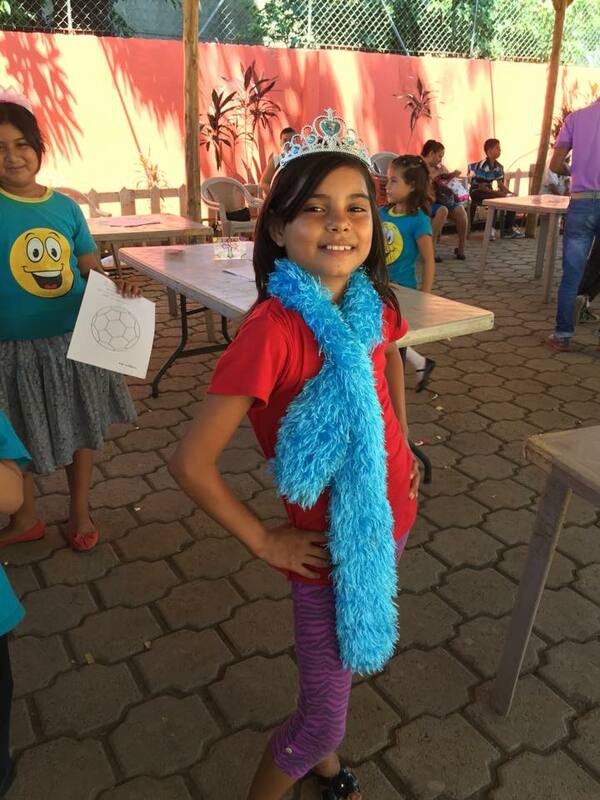 Also when I visit, I will get to meet the children I am advocating to help find sponsors for who are part of a new project called Casa del Pan. 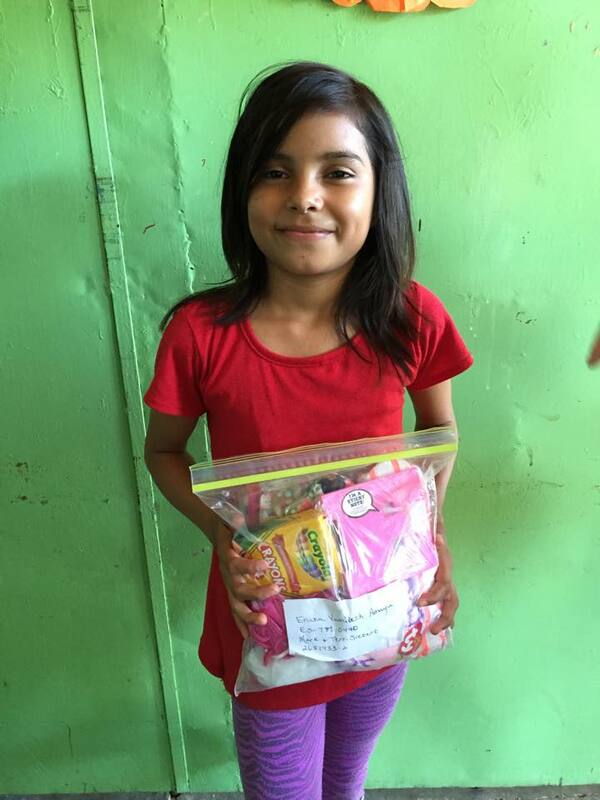 A few weeks ago I posted a little girl named Darlyn on ‘A Story by Me’ who was in need of a sponsor. Anne over at Freedomborn sponsored her. I am excited to say that when I meet Darlyn I will be able to give her a hug from Anne. 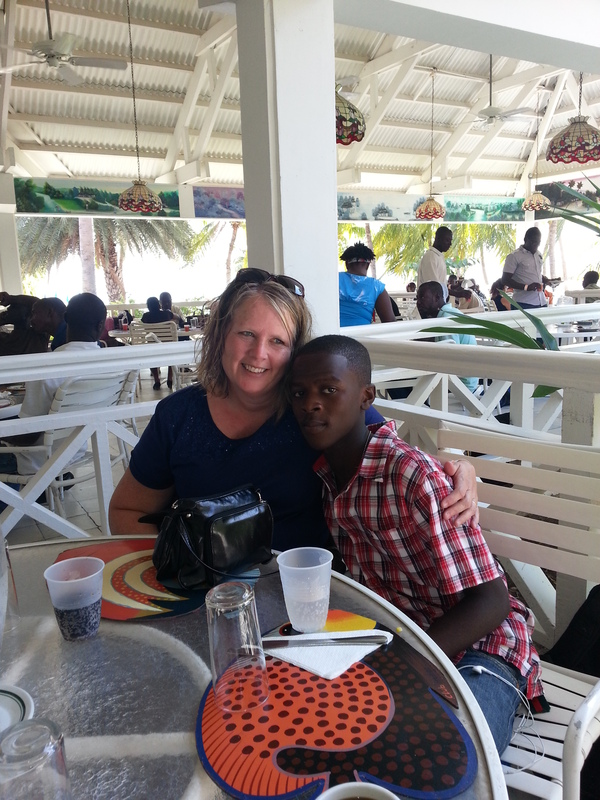 Thank you Anne for sponsoring Darlyn! 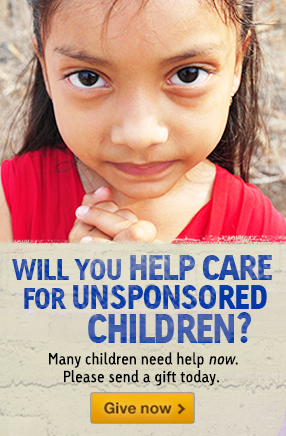 I still have 2 more children who I am advocating for who are in need of sponsors. Alisson and Osmin. 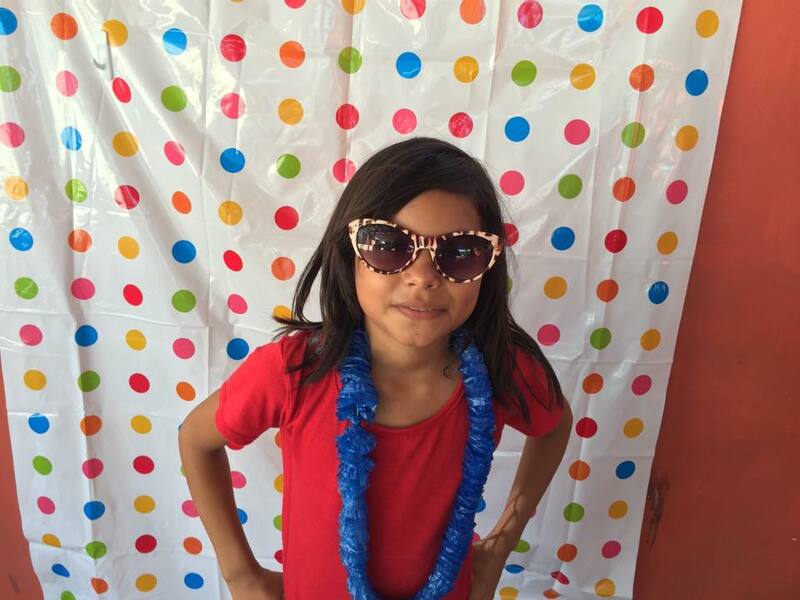 Alisson will be 5 years old August 25. She helps around her house by carrying water, running errands and cleaning. 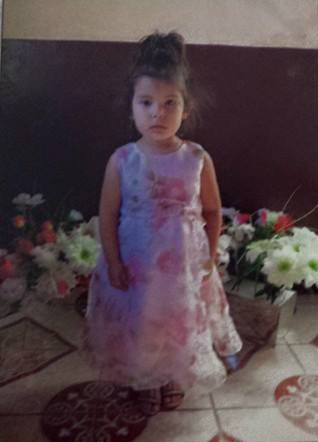 Her favorite activities ar playing house, playing with dolls and hide-and-see, and she attends Bible class regularly. 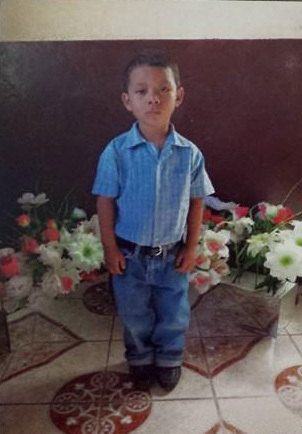 Osmin is 6 years old he helps around his house by carrying firewood, running errands and cleaning. Playing with cars, hide-and-seek and running are his favorite activities. He also attends church activities and Bible class regularly. 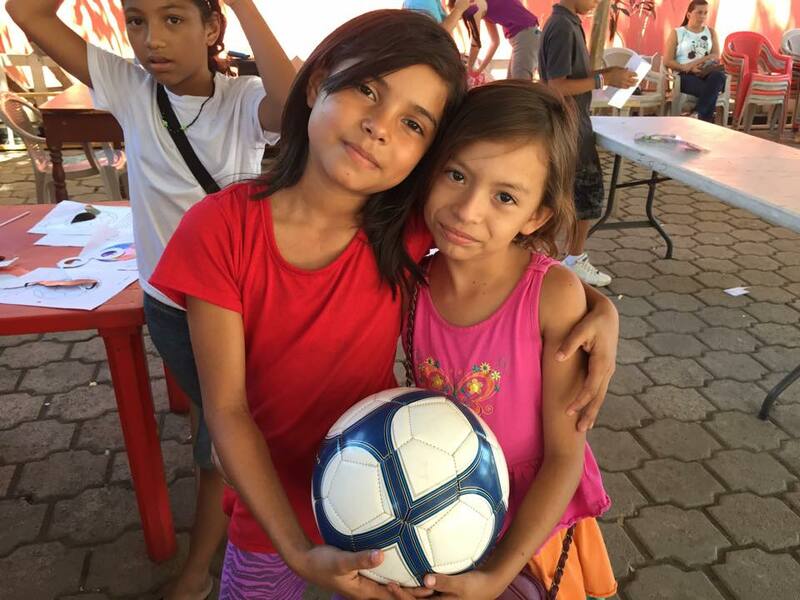 If you would like more information on either of these two children or would like to sponsor them send me and email at tluvs2trvl@gmail.com and I would love to help you get your sponsorship started. 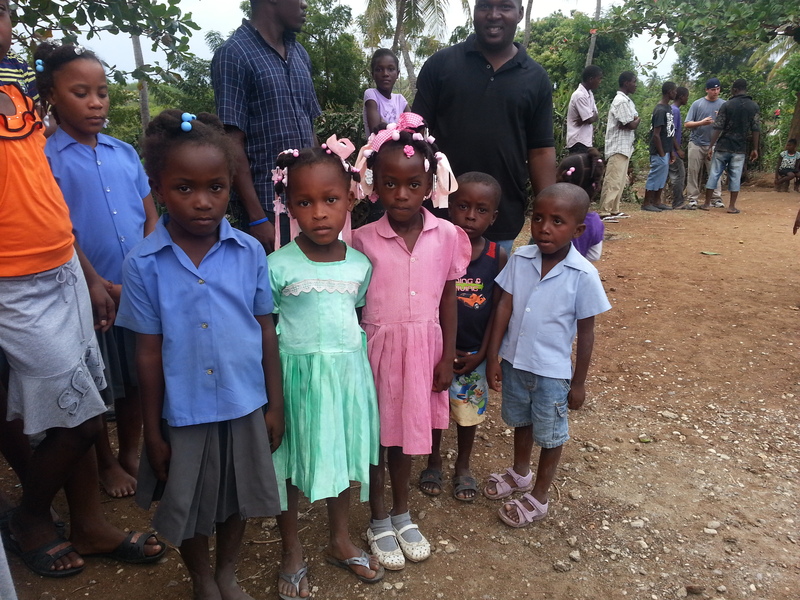 When I meet these two children I would love to be able to give them both big hugs from their new sponsors!